K-pop group I.O.I will be featured in a new advertisement for an alcoholic beverage, said the group’s agency YMC entertainment on Monday. The 11-member group consists of the winners of Mnet’s audition program “Produce 101.” Some of the group’s members will be in the advertisements for a new peach-flavored low-alcohol beverage by Korean distiller HiteJinro. Most of the group’s members, however, are younger than the permitted drinking age here, hence only some of them were involved in the filming of the ad. They were Lim Na-young, Kim Chung-ha and Kim Se-jeong. 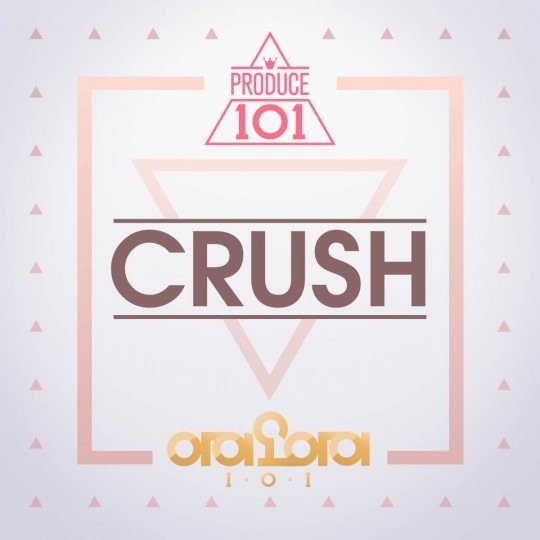 The girl group released a single “Crush,” the theme song for the final round of “Produce 101,” on Tuesday at noon.